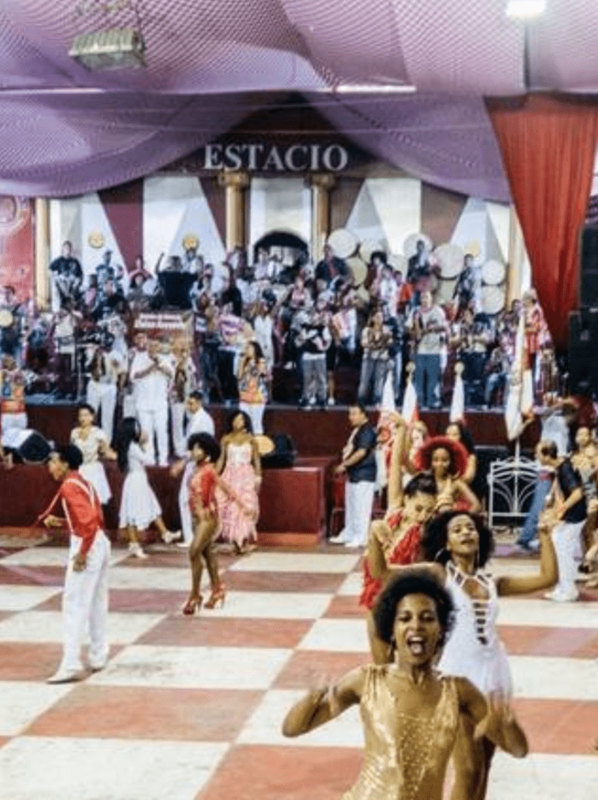 You will participate in a Carnaval rehearsal with the oldest samba school in Rio de Janeiro. You will meet its different actors such as the master of drums, dancers, and flag bearer. 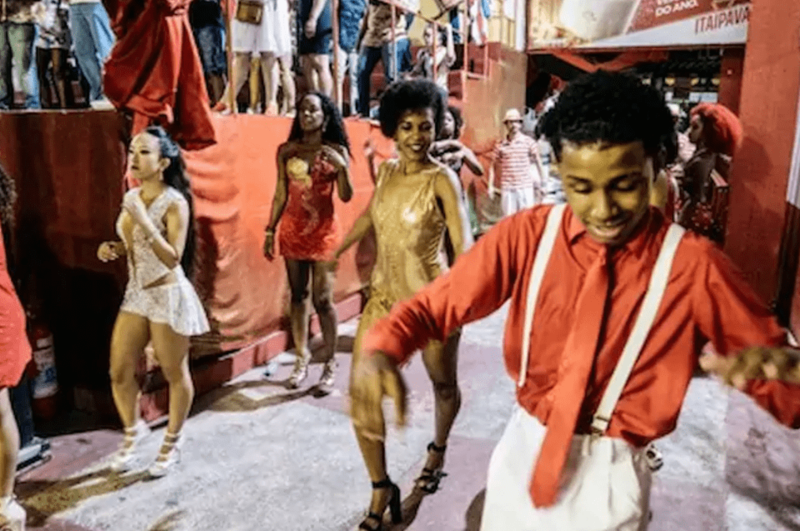 You will learn the basic samba steps and understand what Carnival is all about.